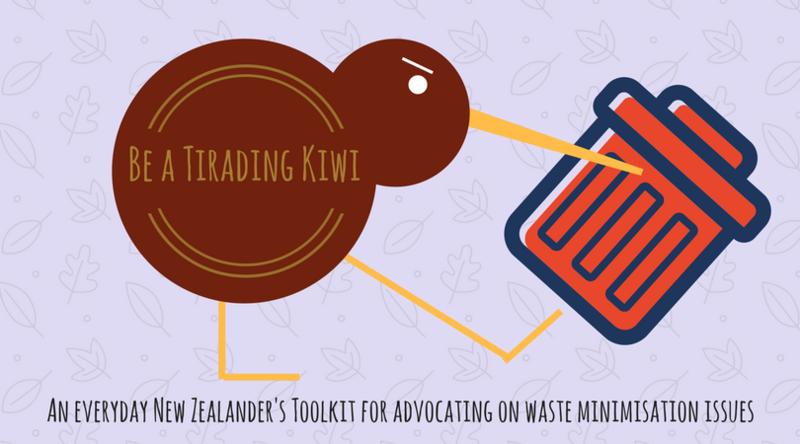 Be a Tirading Kiwi is a resource by The Rubbish Trip to help support the public to advocate on waste minimisation issues so we can bring about change in New Zealand waste policy. We focus on waste problems in New Zealand for which there are easy policy and business solutions (i.e. 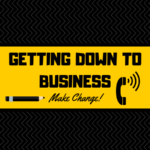 start with the ‘low-hanging fruit’), outline these solutions in an accessible way (with extension reading for those who are really into it), and provide tips for communicating these solutions to politicians, policymakers, business people and the wider public. 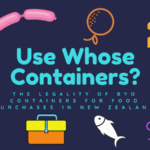 We also share information about what New Zealand’s waste policy, practice and law looks like, to help you get your bearings! 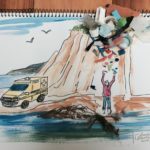 We decided to start this series because many waste conscious people are not convinced that change at home is enough to bring about the kinds of societal shifts in waste that we all are striving for. Many want to know how we can get change on waste “at the top” – from Government and in businesses. We believe that there are lots of things individuals can do to advocate for these kinds of changes. 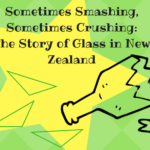 The concept of Be a Tirading Kiwi is, of course, tongue in cheek – we definitely aren’t condoning rampages. 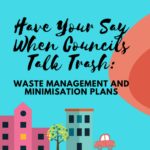 Rather it’s a response to the idea that individual action on waste is limited to using rubbish bins and picking up litter (i.e. Be a Tidy Kiwi). 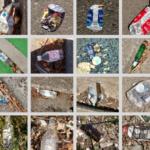 There’s so much more meaningful action that individuals can take to make a difference – as we’ve noted before, our waste problems are so much Bigger than Litter. The first step though is understanding what is possible within the system we currently have (turns out, quite a lot! ), and what the barriers have been to progress so far. It then makes sense to choose what issues we want to focus on, and speak to the right people about those issues. The posts we have written either cover specific issue areas, or focus on broader topics that give a bit of a ‘lay of the land’.